You may be shocked to learn that in the State of Colorado, a crematory can operate without adhering to any standards or undergoing any inspections. Other cremation companies, in fact, outsource the transfer of the deceased and the cremation to low-priced bidders with facilities in industrial areas. 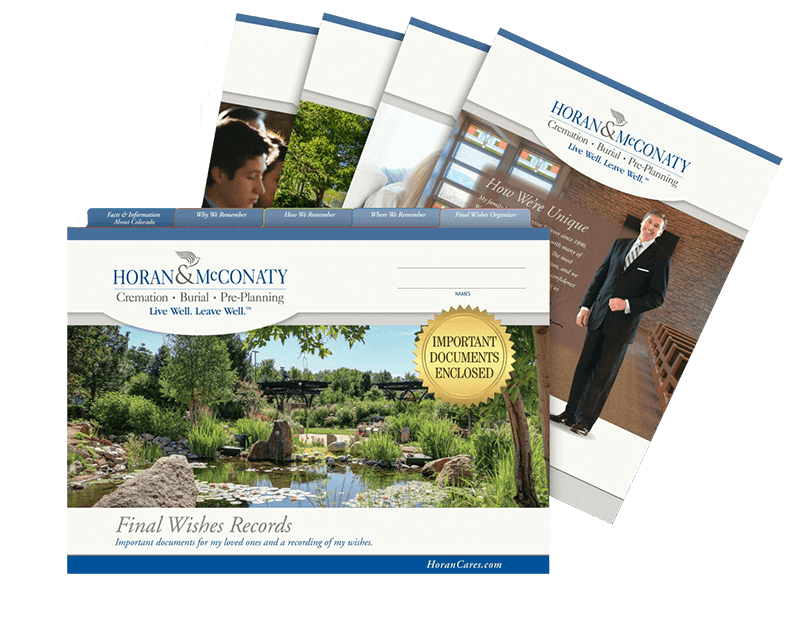 Horan & McConaty is among the few mortuaries in the area to operate our own, private crematory. Your loved one never leaves the compassionate, capable hands of our staff. Most importantly, our certified, trained professionals handle every step of the cremation process with dignity and respect. Every member of our staff commits to our Cremation Code of Ethics, a pledge of honesty and dignity. They sign an oath that attests to their commitment, and each signed pledge is on display in the public area adjacent to our crematory. Horan & McConaty strictly adheres to the highest standards. We belong to the Cremation Association of North America, which provides advanced certifications to our staff. Our experienced, certified professionals follow a rigid 23-Point Pre-Cremation Checklist. Two staff members participate in every step of the process to assure that your loved one is cared for at the highest standard. 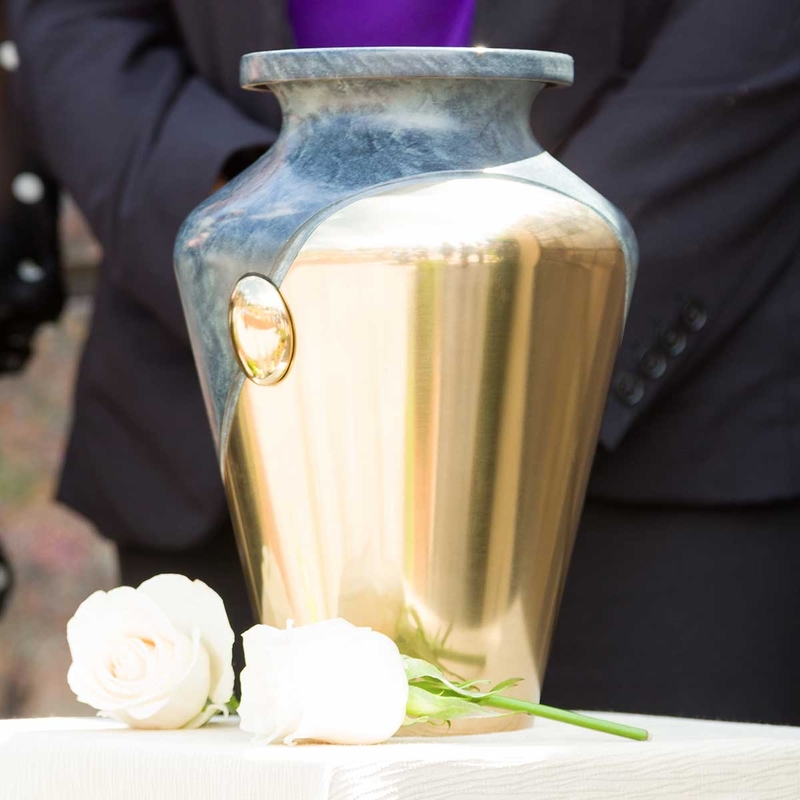 With absolute assurances, we cremate one individual at a time and diligently remove and track all cremated remains. We are the region’s first crematory to encourage each family’s personal inspection of our onsite facility. We offer a special viewing room located next to our crematory for those who wish to be present for the start of the cremation process.